As a kid, my mom enjoyed reading about Jane Addams and the Hull House. The Hull House was our first stop when we reached Chicago. Jane Addams received the Nobel Peace Prize in 1931. Checking into the beautiful hotel in downtown Chicago with my mom and grandmother. 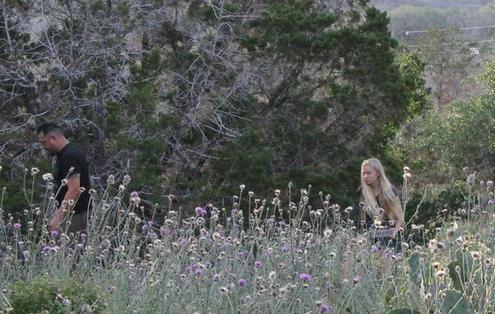 Erik and I were expecting a van to pick us up at our hotel to take us to Rosie's studio. We couldn't believe the limo that pulled up was for us! This was our first limo ride, and it was soooo cool! 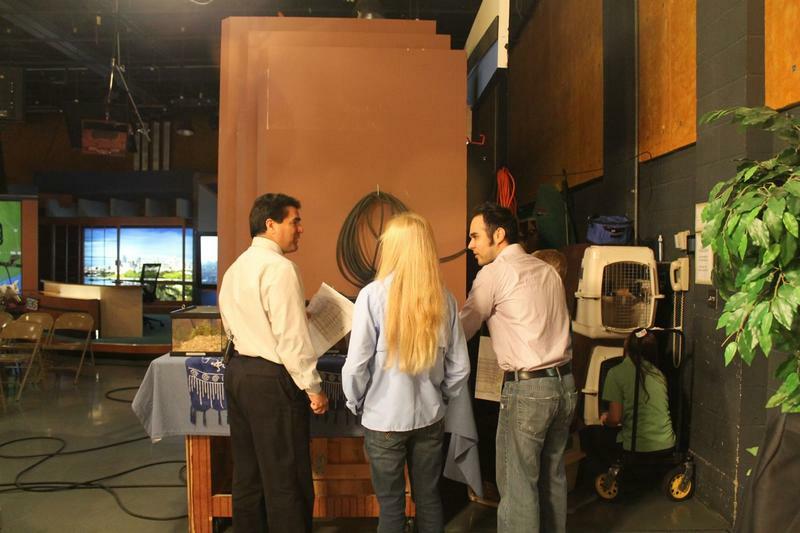 In February, Erik and I were on Great Day San Antonio. 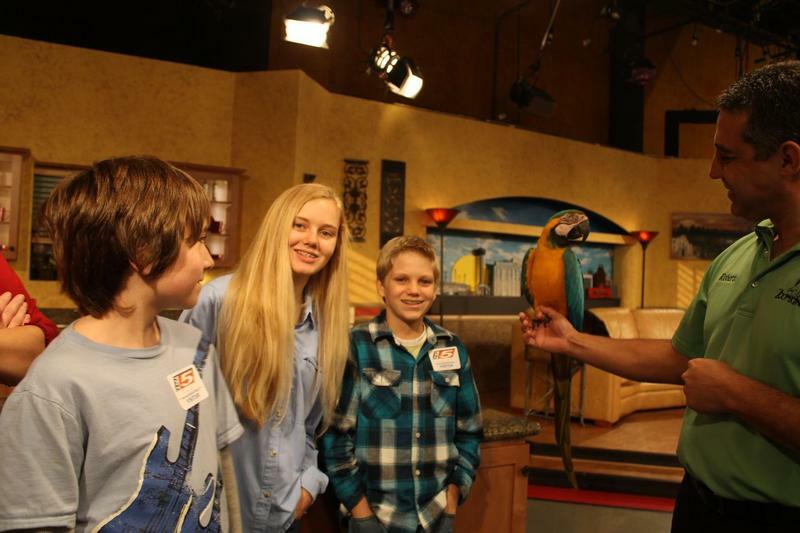 We met some students who were on a field trip & Zoomagination! 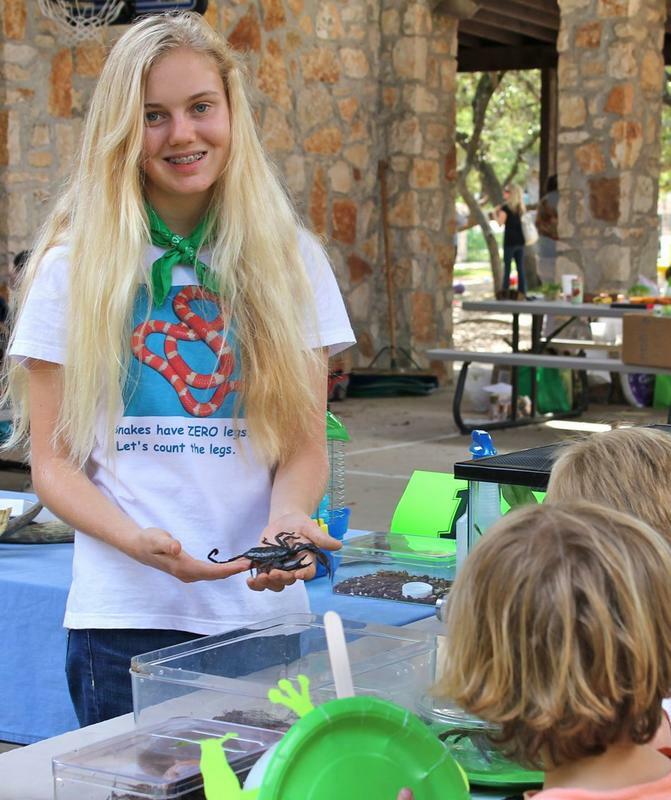 We set up display tables at two different Earth Day Celebrations. 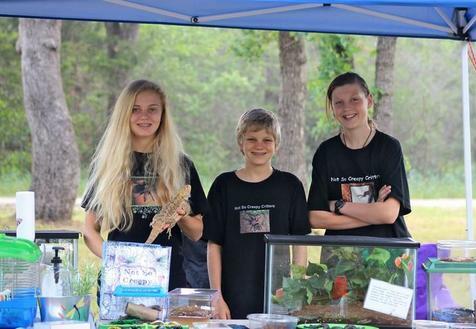 We were at McKinney Roughs Nature Park in Austin, Texas and at St. Stephen's Episcopal School in Wimberley, Texas. 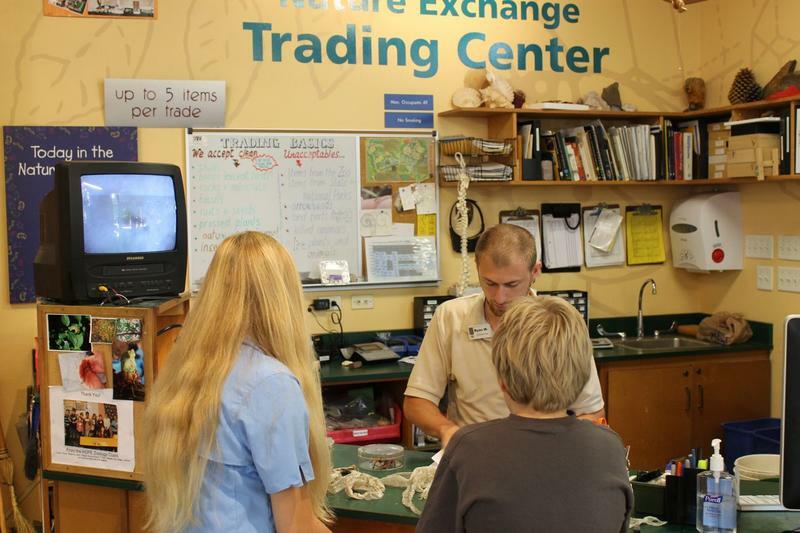 We're getting ready for our summer presentations and Wild Life Camp! 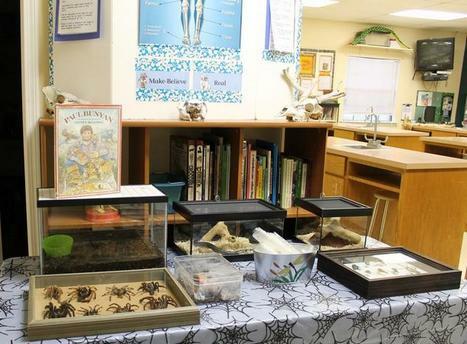 We traded snake skins and tarantula molts for more bones, fossils, minerals and lots of cool insects! 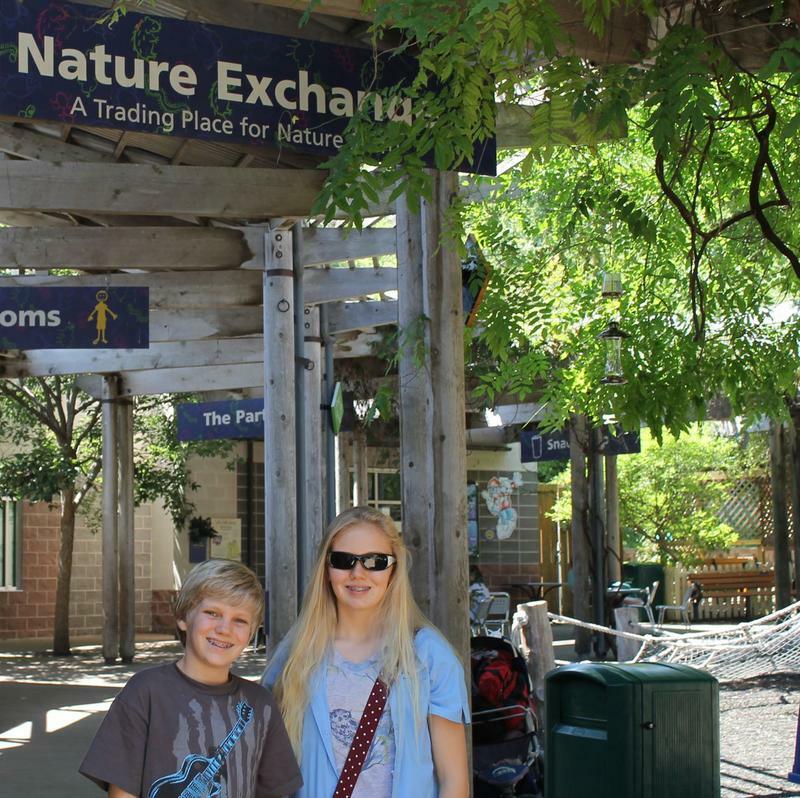 We visited the Nature Exchange at the Dallas Zoo. 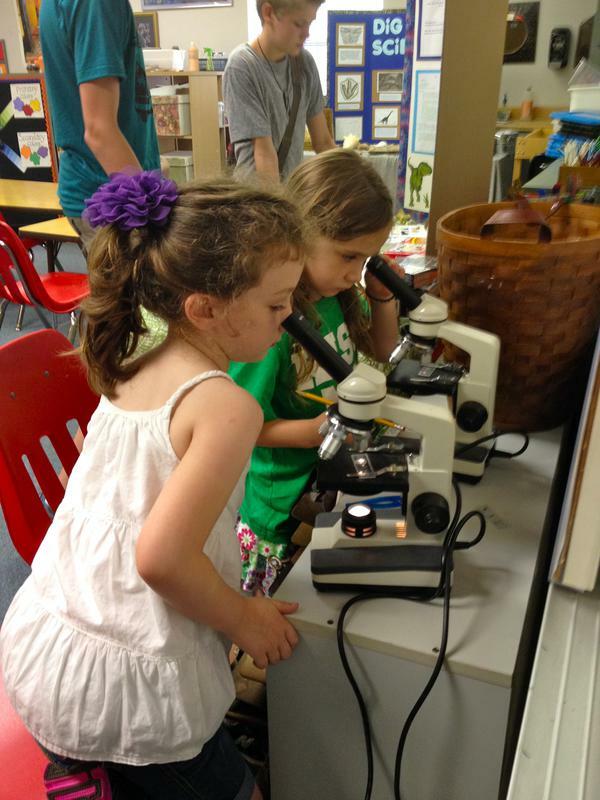 June 2012 ~ Bug hunting with experts! John and I found these Striped Bark scorpions. Striped Bark scorpions mate for life and usually hang out together. 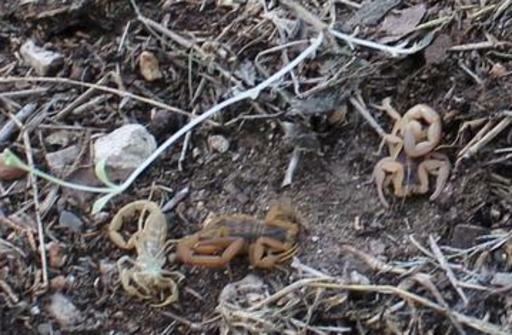 The lighter colored scorpion on the right recently molted. 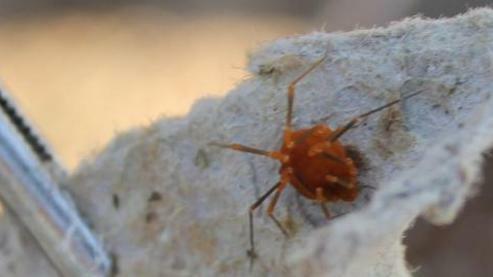 The excovum (molt) is on the far left. 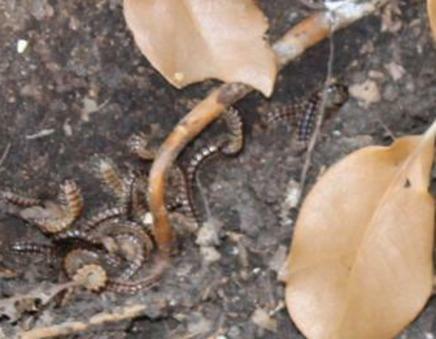 Centipedes eat insects - even bed bugs! 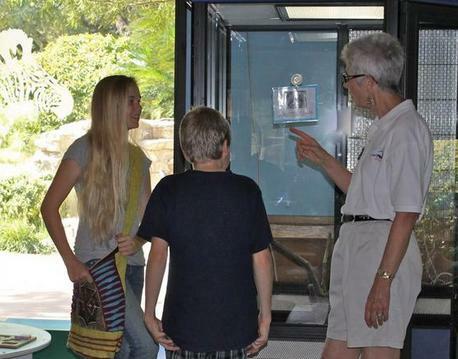 Courtney and I met John Slaughter, a biologist and entomologist, about 5 years ago when Courtney's first tarantula was sick. 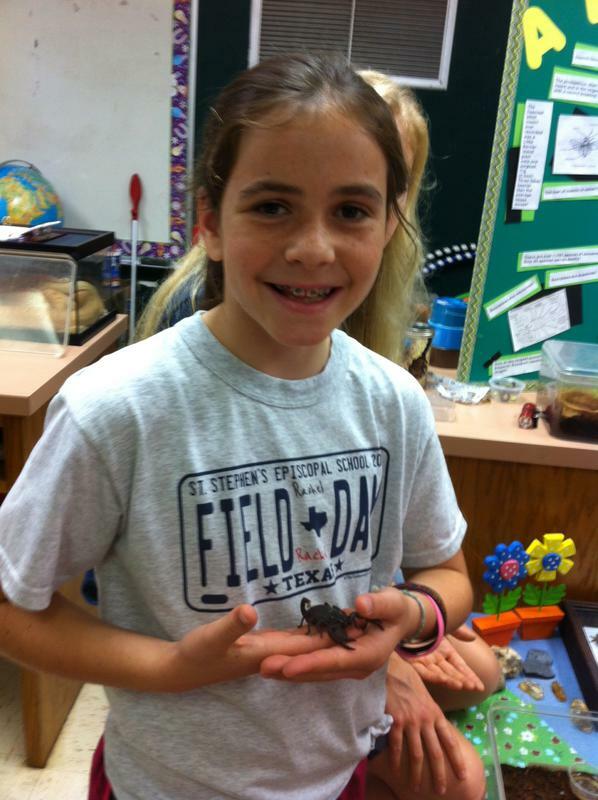 We took 'Lizzie' to a tarantula meeting at John's house. John told us Lizzie was infected with nematodes. Sadly, she died, but Courtney and I made a life long friend that day. We started visiting John and his wife, Sue, on a regular basis. 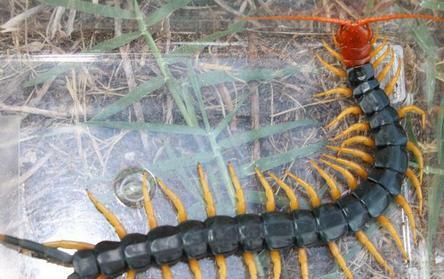 We've spent hours sitting around their kitchen table listening to John talk about arachnids- and all kinds of critters! 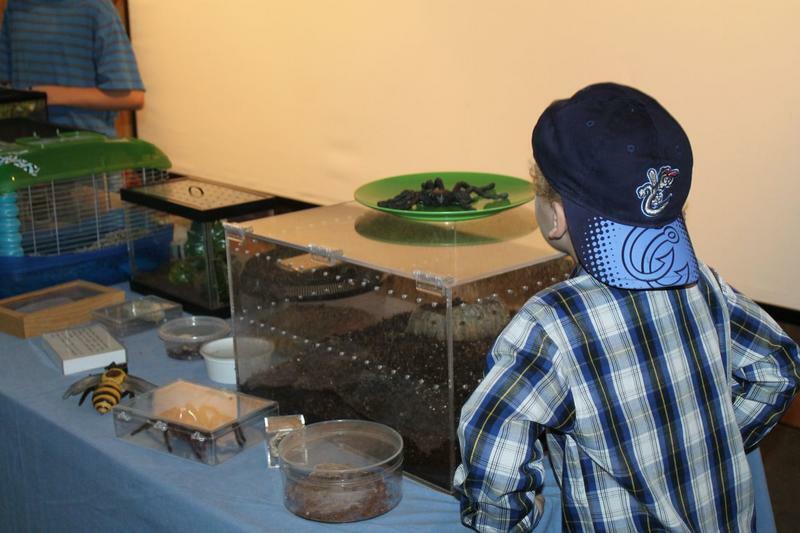 He taught us how to breed tarantulas and scorpions. 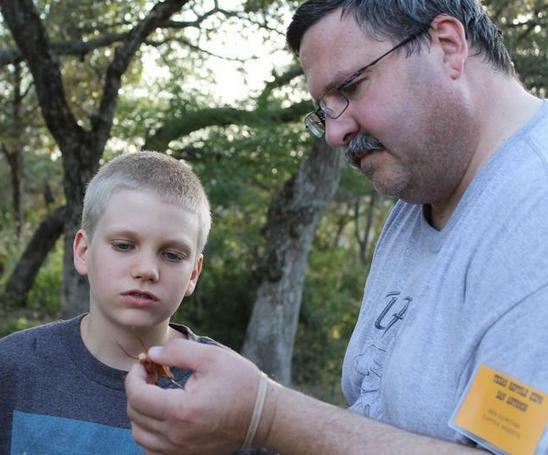 Recently, John stayed with us and took us bug hunting! 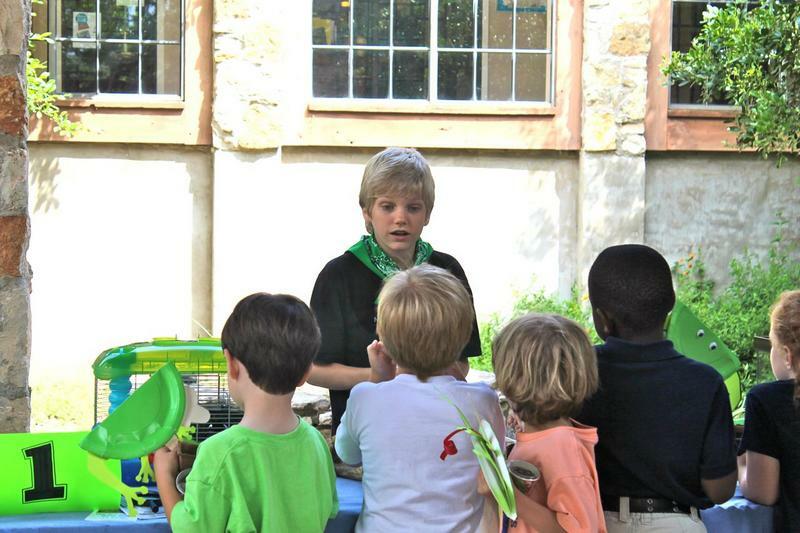 We had a blast and learned more about the critters in our yard. 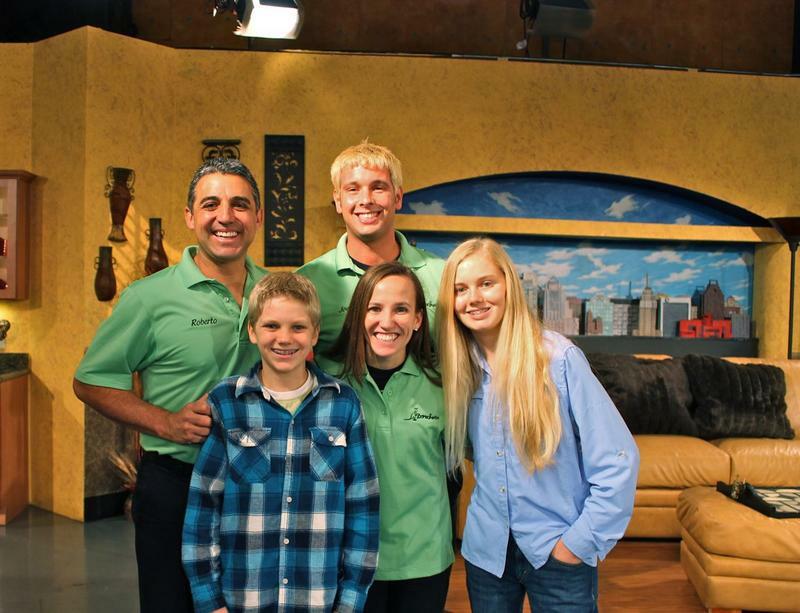 Ben Quintana is another friend of ours. He's helped us set up our roach colonies. 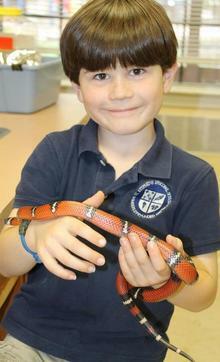 He also breeds tarantulas and scorpions. ~Checking under rocks for critters - Ben found termites! 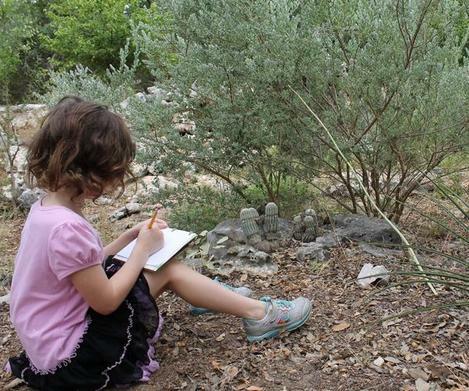 We 'upcycled' boxes to make nature journals! 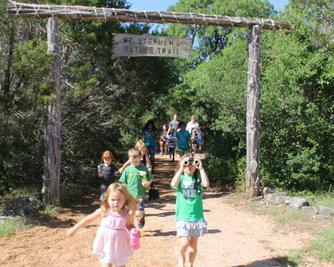 Erik and I planned and ran our own camp this summer at St. Stephen's Episcopal School in Wimberley, Texas. 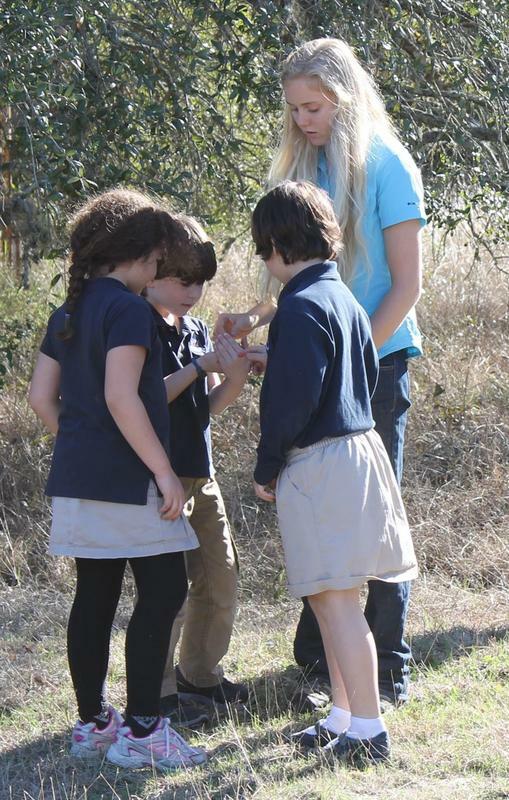 We hiked, upcycled, studied animals, dissected owl pellets and so much more. 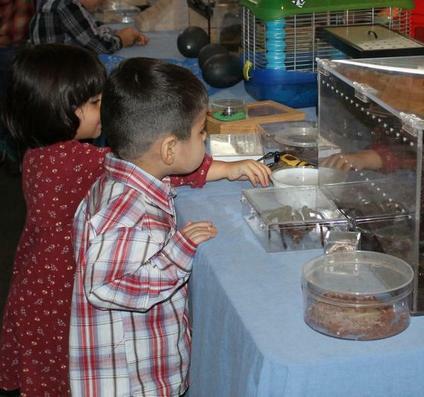 Young scientist are curious about Durian. 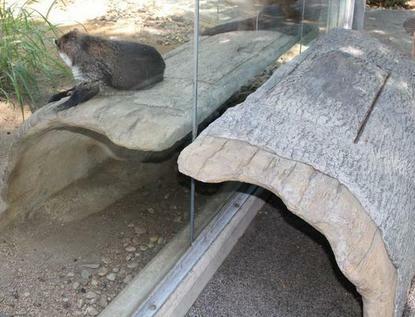 Durian performed for them by hissing and curling up into a ball! Buffalo met lots of new friends and helped us ease fears. 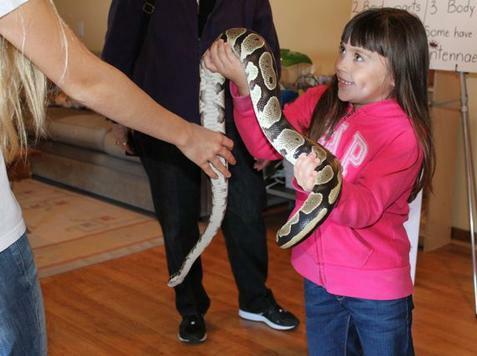 Four people came in who were afraid to touch the snakes, and before they left, they were holding snakes. We love it when that happens! Erik & I had the opportunity to present to Kit Holmes, a Grammy-nominated performer. We also had a chance to talk to one of our favorite country singers, Hal Ketchum. We've listened to his music our whole lives! Hippos live in rivers and lakes in Africa. 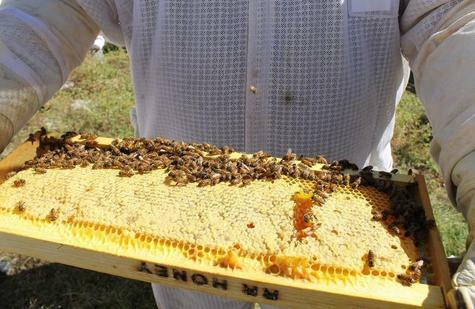 They are herbivores, which means they only eat plants. 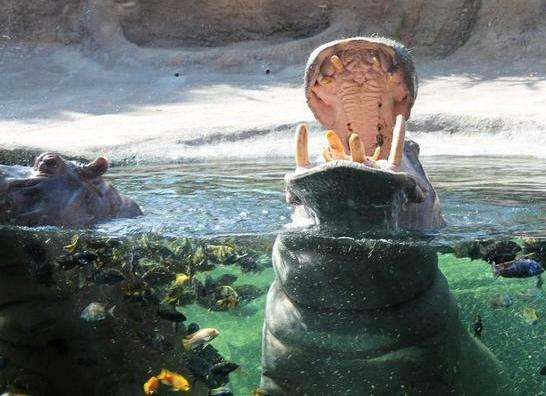 One hippo will eat about 88 POUNDS of plants each night! 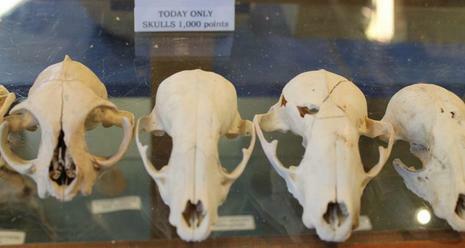 Hippos are social animals and travel in herds. 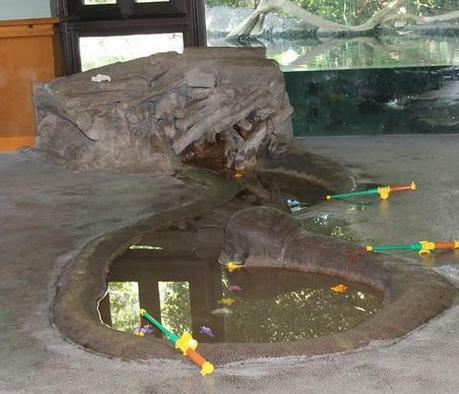 Visit the hippos at the San Antonio Zoo. They work with their trainers daily at 3 pm. 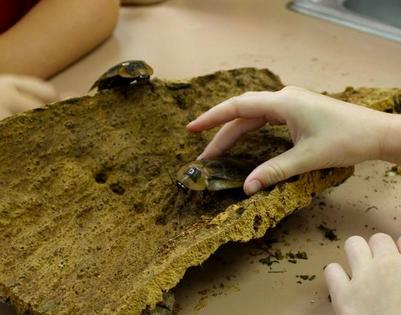 Did you know young kids can attend zoo school? 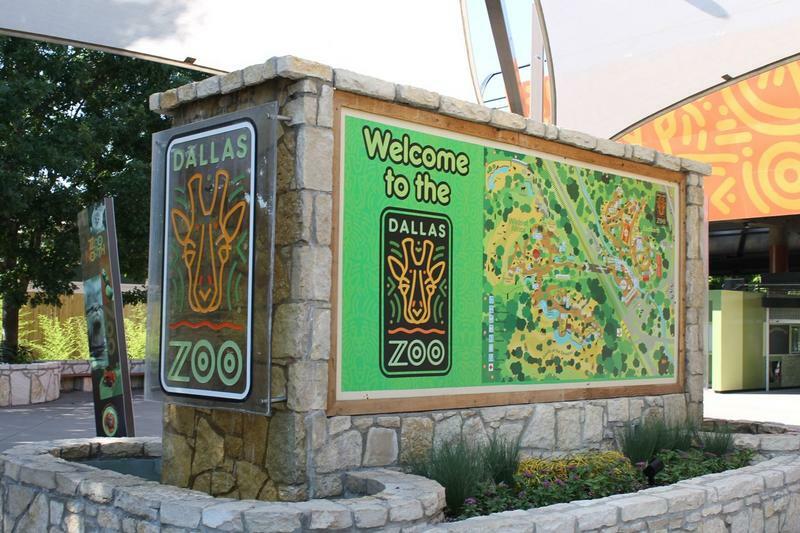 Kids 5 and under can sign up for classes held at the zoo. 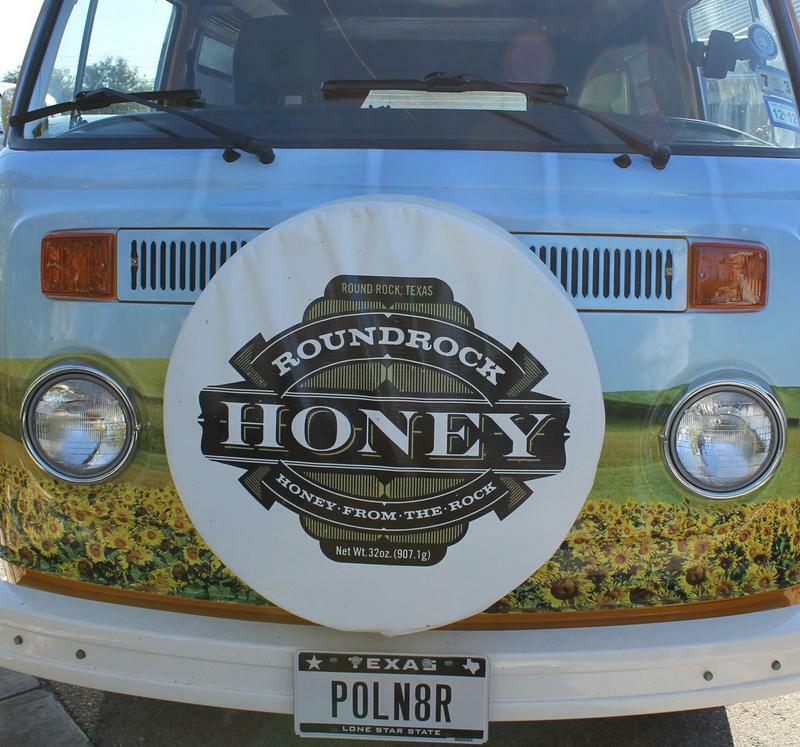 Round Rock Honey is "true wildflower honey." 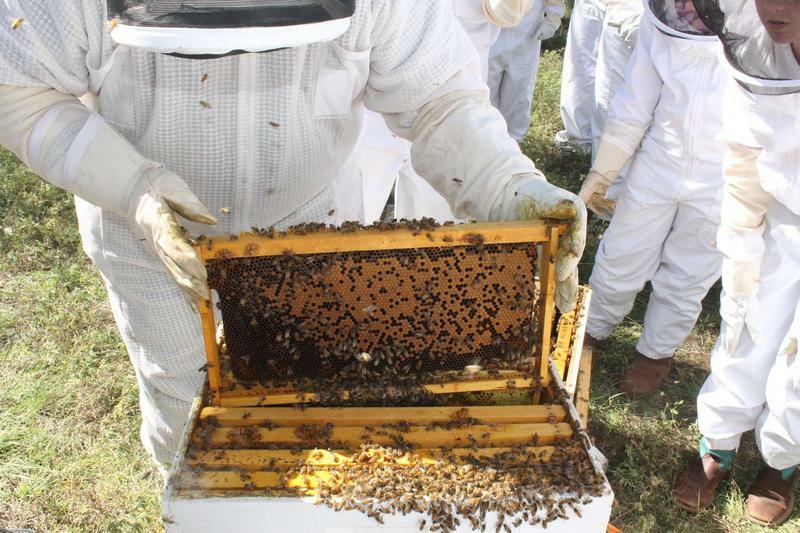 Students were invited to taste fresh honey! 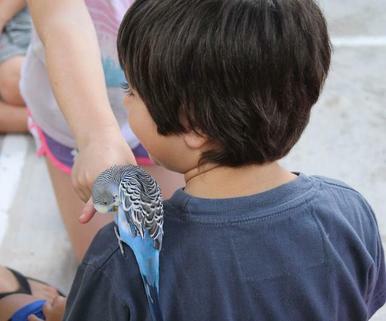 The SA Zoo has some great spots for kids to get up close to some of the animals that live at the zoo. 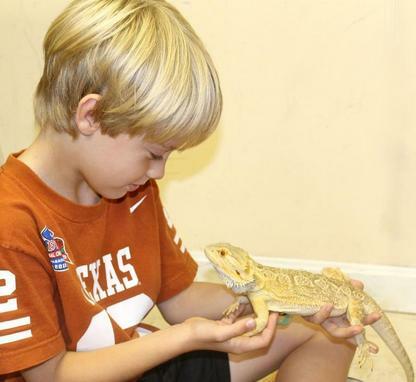 Santa Claus will visit the San Antonio Zoo every Saturday and Sunday from December 1st - December 23rd. 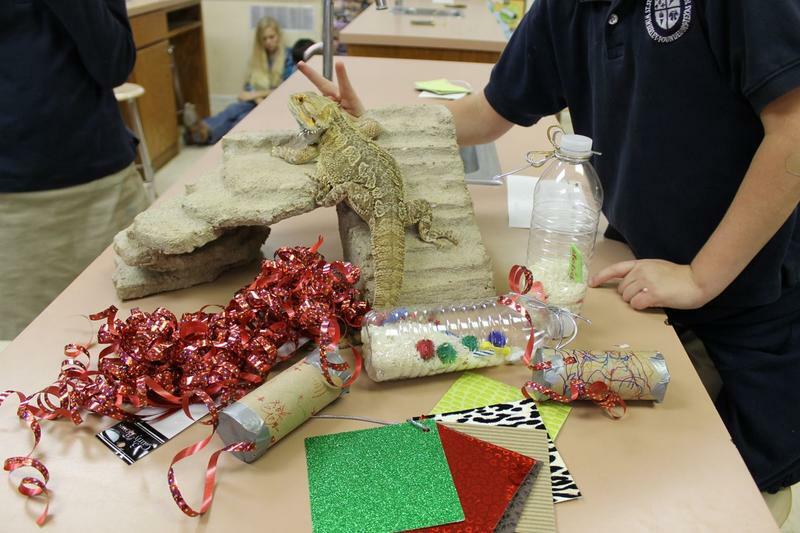 Learn about cool critters and have your picture taken with Santa all in the same day! 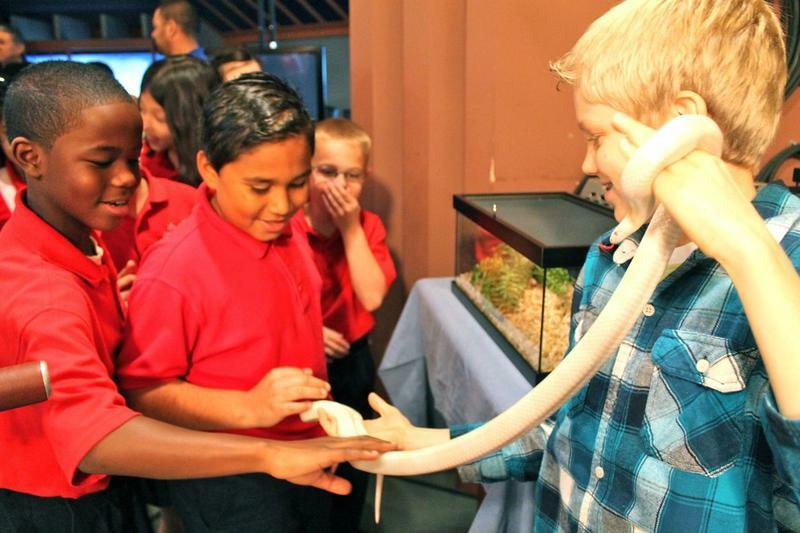 Pasty Inglet showed us the zoo school and some of the fun things their young scientists do! 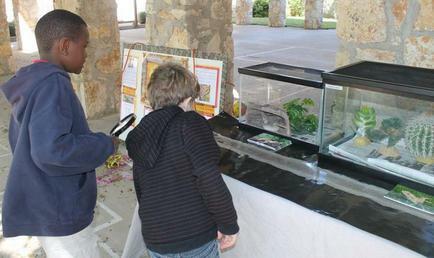 Erik and I presented to a group of homeschool students at 'Science in the Park.' If you are in the San Antonio area and would like to attend one of our classes, contact Peggy Spring by clicking the photo below. 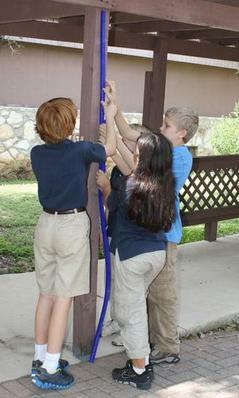 After our presentation, we made play dough snakes and measured them. 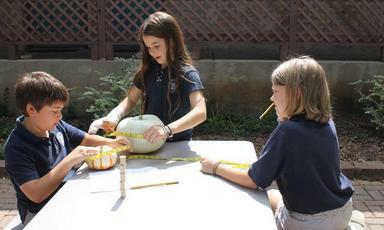 We also measured snake skins and pumpkins. 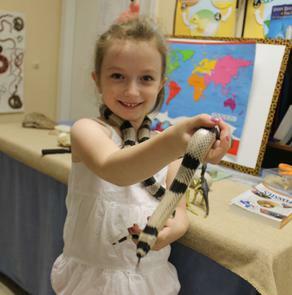 This young scientist, pictured left, is drawing a coral snake. .
We have a critter connection during each class! 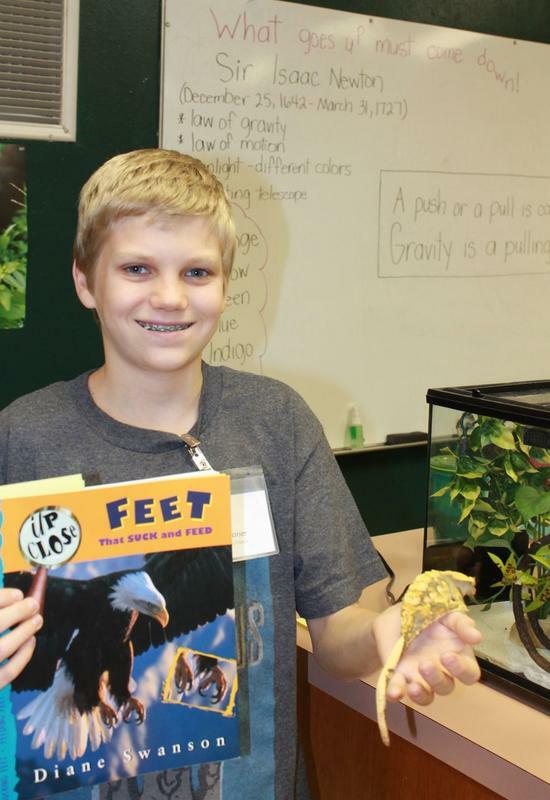 We studied balance, motion, and gravity one week. 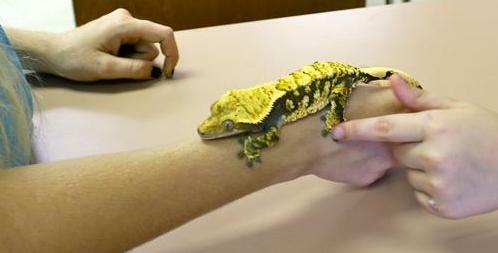 Angel (crested gecko) and Oleander (leopard gecko)let young scientists study their feet. 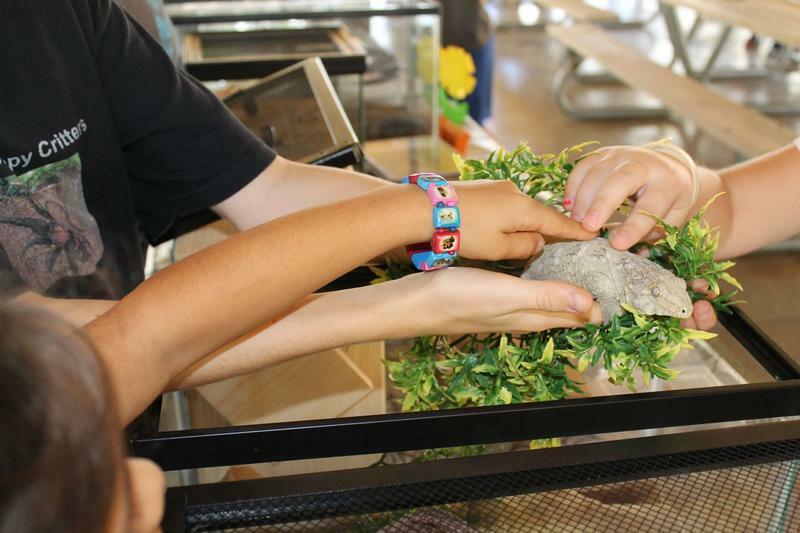 We watched the geckos move through their enclosures. 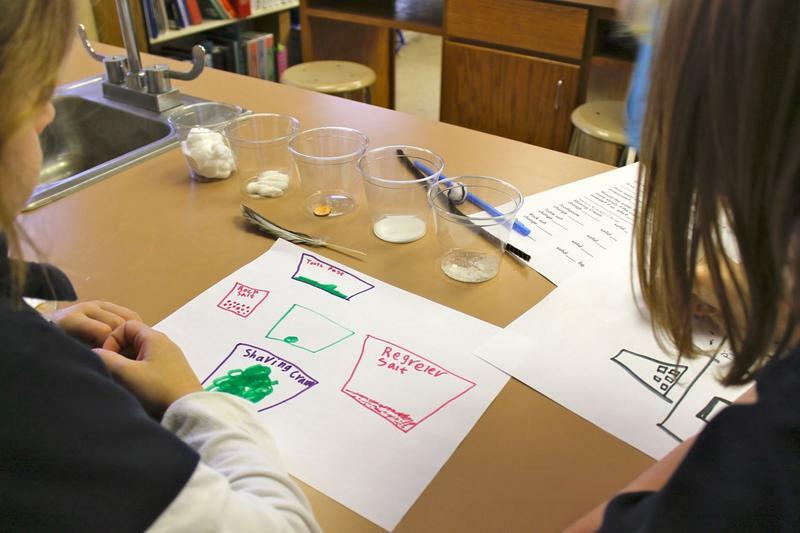 We conduct a new science experiment each week. 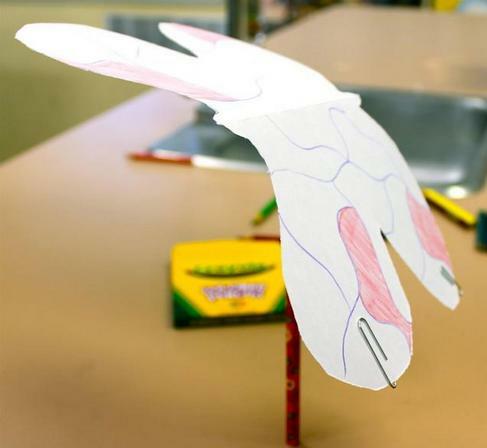 Can you balance a paper butterfly on a pencil? What happens if you add paperclips on one side? 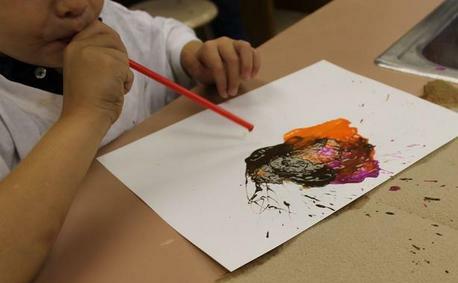 Art Connection ~ Wind is energy! 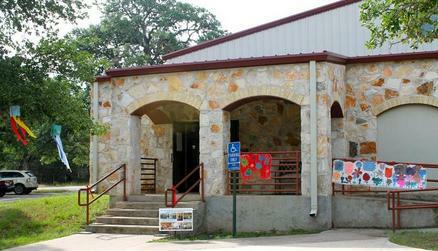 Erik and I teach science at St. Stephen's Episcopal School in Wimberley,Texas on Wednesdays. 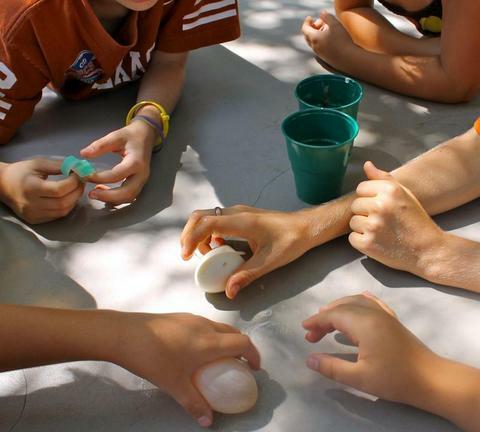 During the summer, we run nature camps at the school. 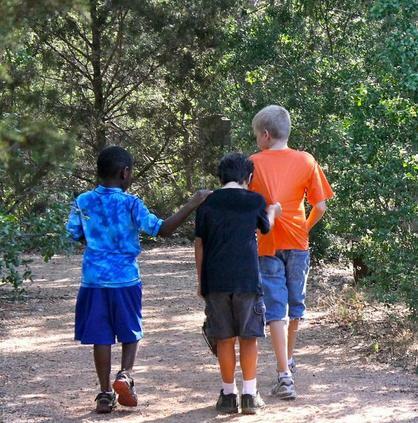 We have as much fun as the campers! 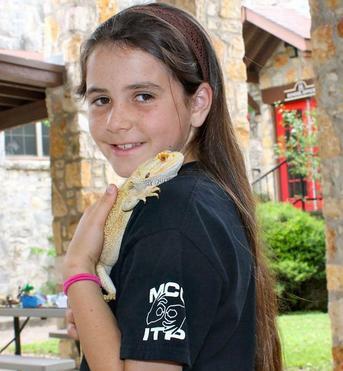 Courtney and I enjoy working at reptile shows in San Antonio,Texas! 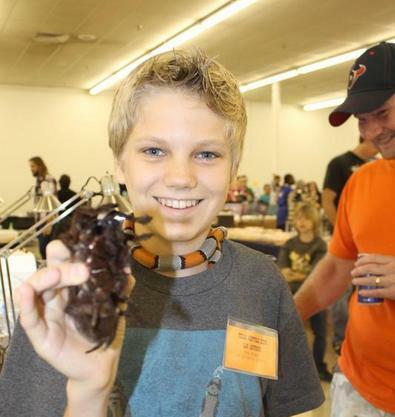 I held a goliath tarantula at the show in November! 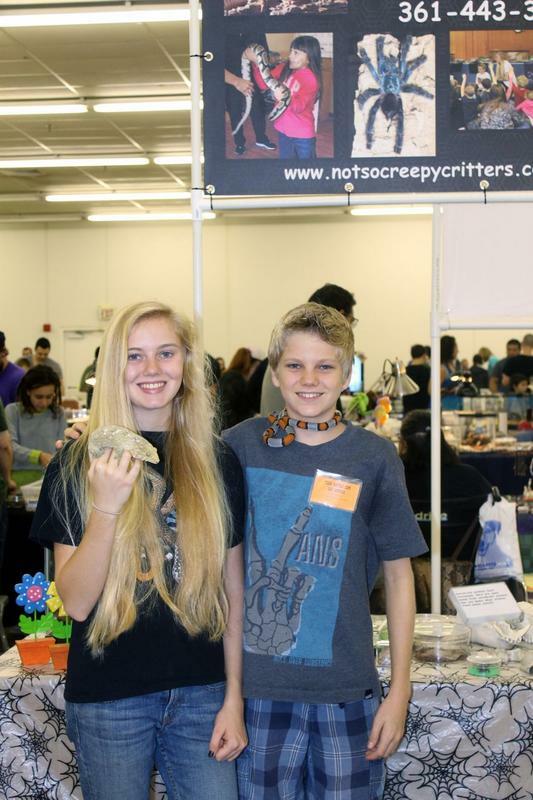 Ben Quintana, from Captive Inverts, has lots of tarantulas for sale at the shows! 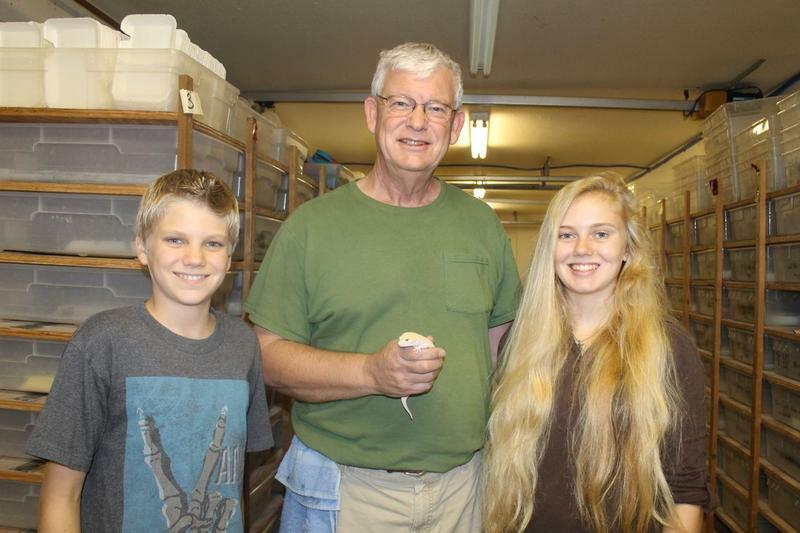 We met Ron Tremper, herpetologist and author of Leopard Geckos The Next Generation. 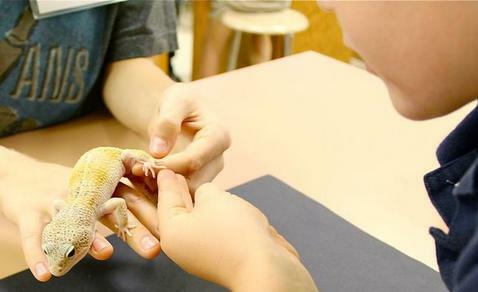 We learned a lot about genetics during our visit. 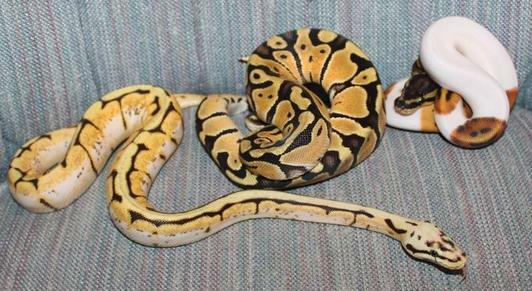 Erik and I added 3 ball pythons to Not So Creepy Critters, and plan to start breeding them in 2016. 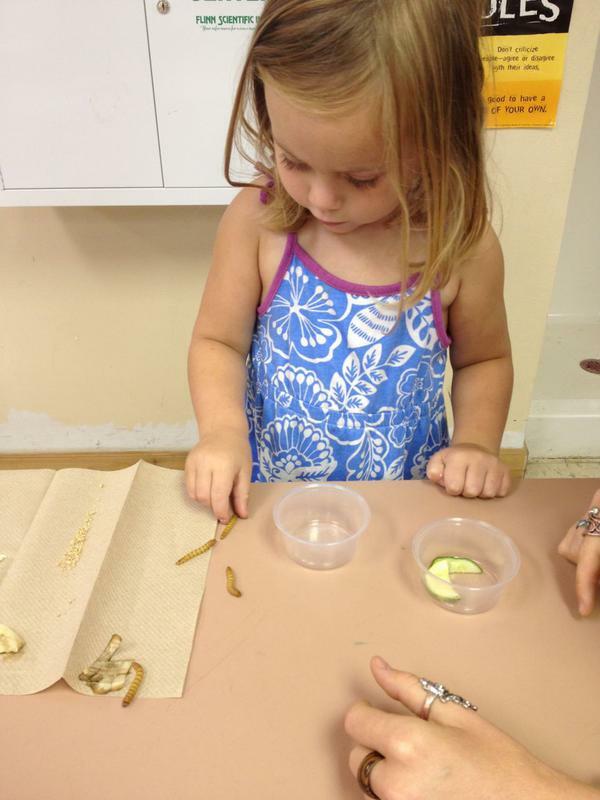 We measure, explore, hike, create, mix, play with critters, laugh, collect, and so much more! 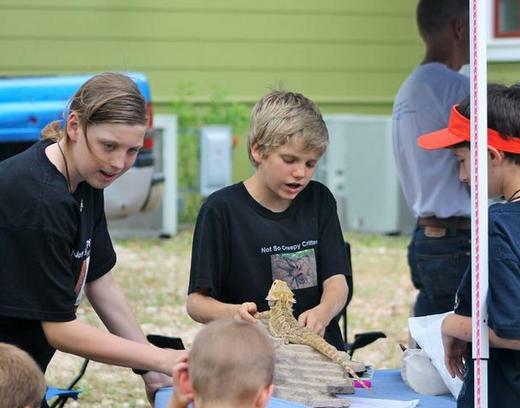 Campers met lots of critters. 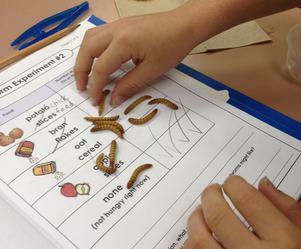 We tested meal worms to find out what food they liked best! Checking out roach wings and scorpion stingers! 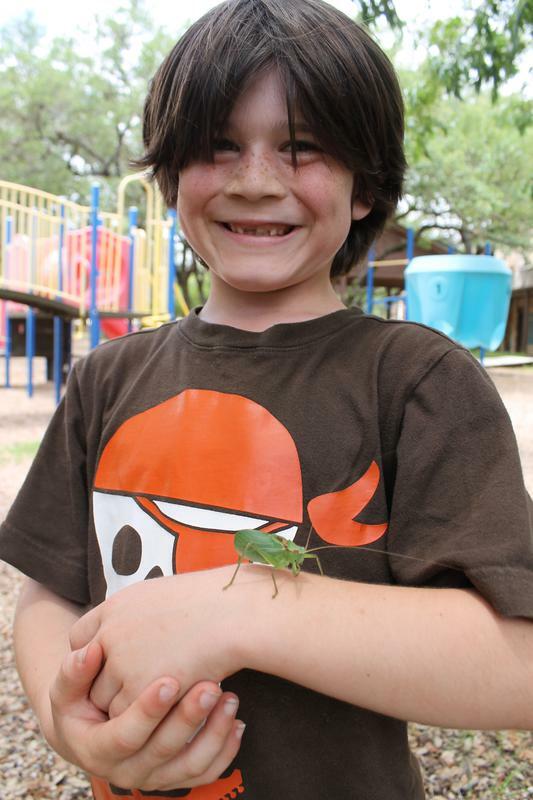 Look what I found on our insect hunt! 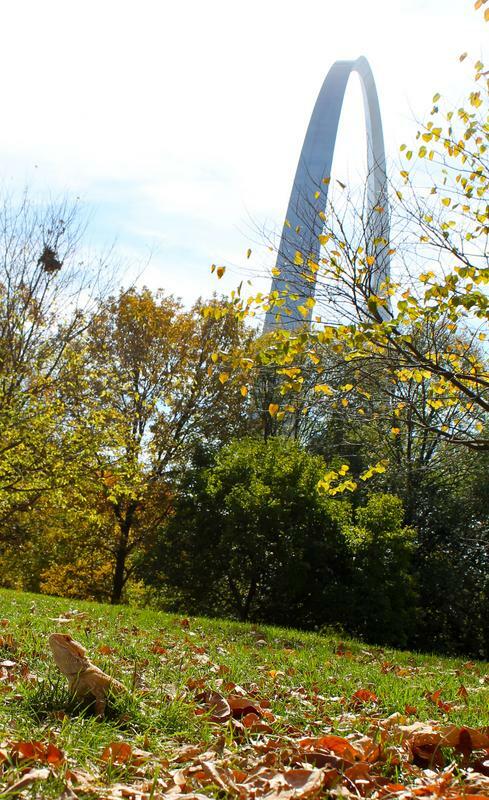 Daily hikes on beautiful nature trails! 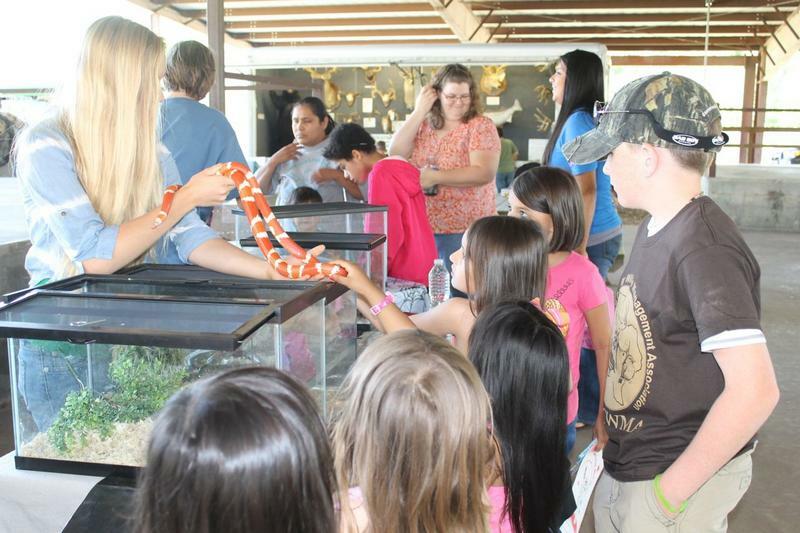 The snakes were the most popular of all critters who visited camp!